Sai is an activist, a trainer, a researcher, and a veteran on issues of right to health, maternal health and rights, gender, and sexual and reproductive health and rights (SRHR). Her experience in the advocacy and monitoring of the Agenda 2030 on Sustainable Development, ICPD Prorgramme of Action across five regions, as well as co-authoring and coordinating publications on SRHR and its indicators will prove invaluable in determining the direction and objectives of the programme teams at ARROW. 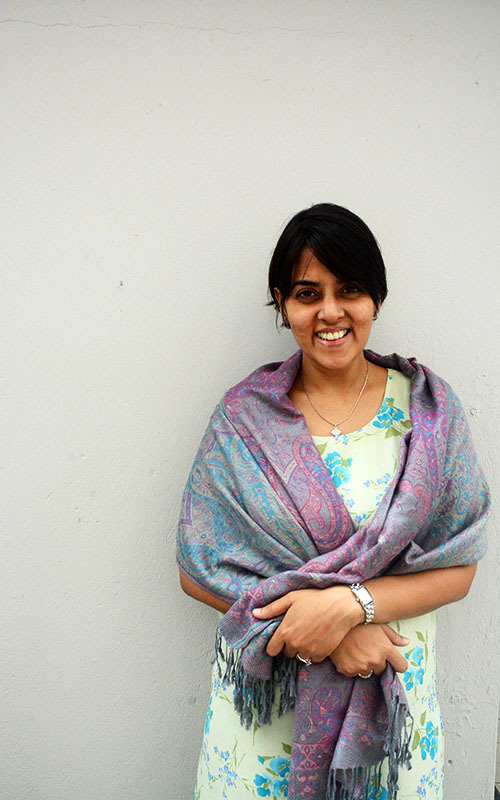 Azra’s research and activism experience in evidence-generation for SRHR and its intersectionality with poverty and religious fundamentalism is complemented by her experience working with the United Nations in Sri Lanka as the Gender Specialist, as well as with the United Nations Development Programme (UNDP) as Senior Information Analyst. Her specialty on Interfaith Advocacy for SRHR and skills on the use of a range of evidence to communicate and advocate for social change will be indispensable for ARROW’s work on evidence generation moving forward. 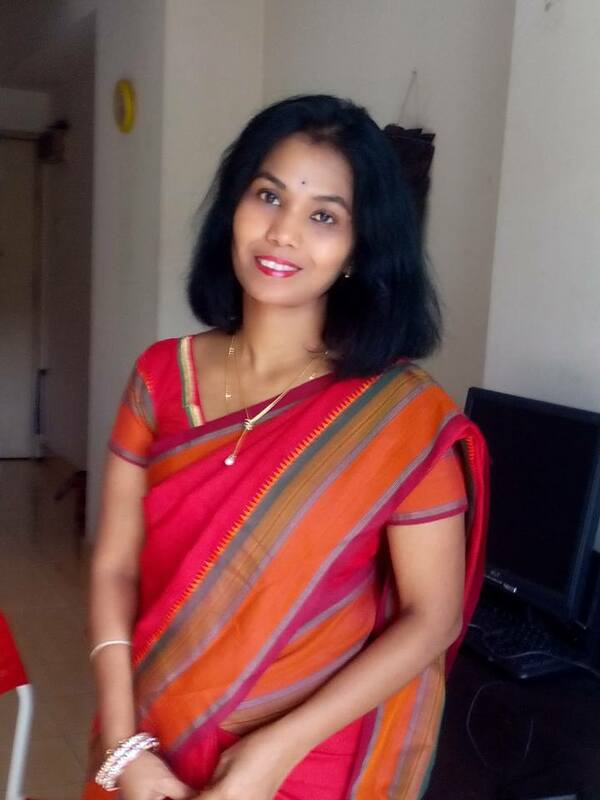 Biplabi is no stranger to the lived realities of women and girls in Asia, especially when it comes to their Sexual and Reproductive Rights (SRR). 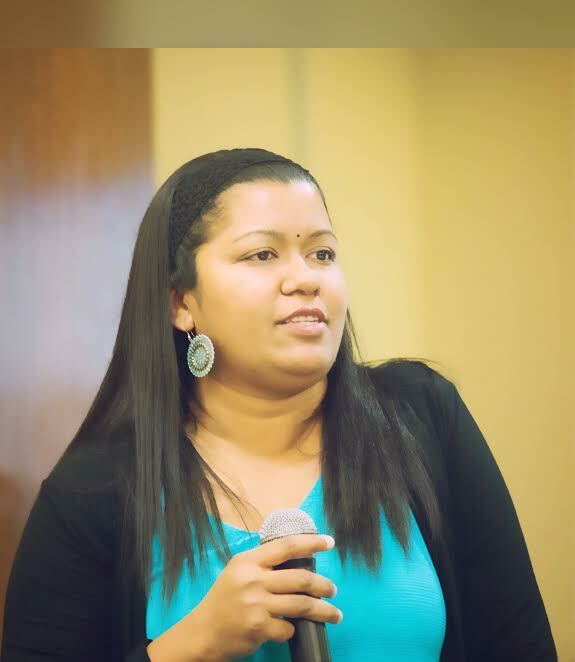 Having previously worked in Nepal on HIV related issues at the local and national level, she has since coordinated multi-country partnership projects and lead processes that established advocacy platforms of youth-led and youth serving organisations in four countries in Asia. Her excellent management skills and integrity will no doubt widen ARROW’s already considerable constituencies in SRHR. 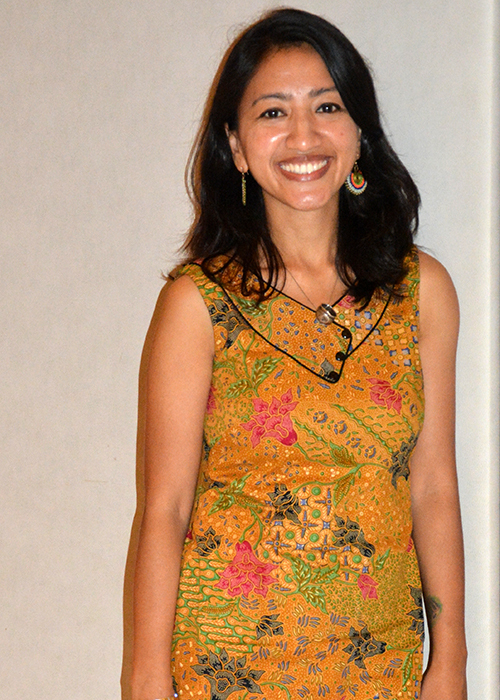 Mangala’s diverse experience in the field of environmental conservation, community development, humanitarian and SRHR has served her well at ARROW, especially in the management of a 15-country project in the Asia Pacific region to achieve universal access to at national, regional and global levels. Her information and communication expertise, strengthened from her previous experience with WWF-Malaysia, UNDP Malaysia and the International Planned Parenthood Federation (IPPF) ESEAOR, will widen ARROW’s reach and role as a leading SRHR organisation. 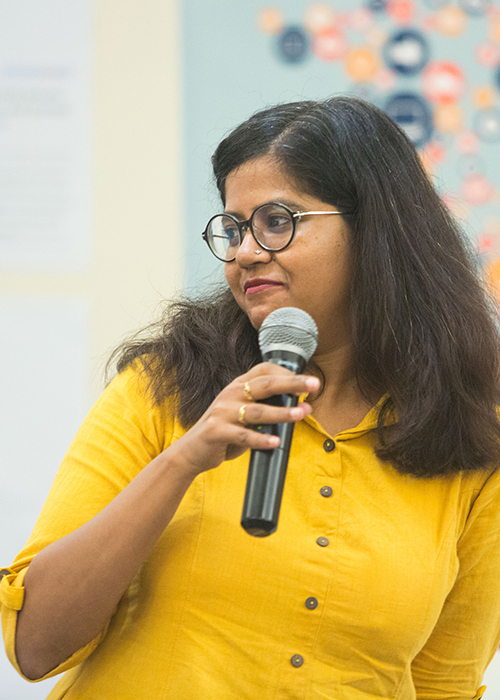 Pooja’s extensive experience on working and writing on issues of gender and sexuality in India spans more than a decade; the impact and implementation of change/reform law and state accountability is her forte. Her prior work on coordinating the advocacy and research portfolio in CREA showcased her interests on law and judgements from a feminist perspective, and these know-how has been – and will be – a great asset to ARROW’s advocacy efforts. Do join us in congratulating Sai, Azra, Biplabi, Mangala and Pooja on their new positions!